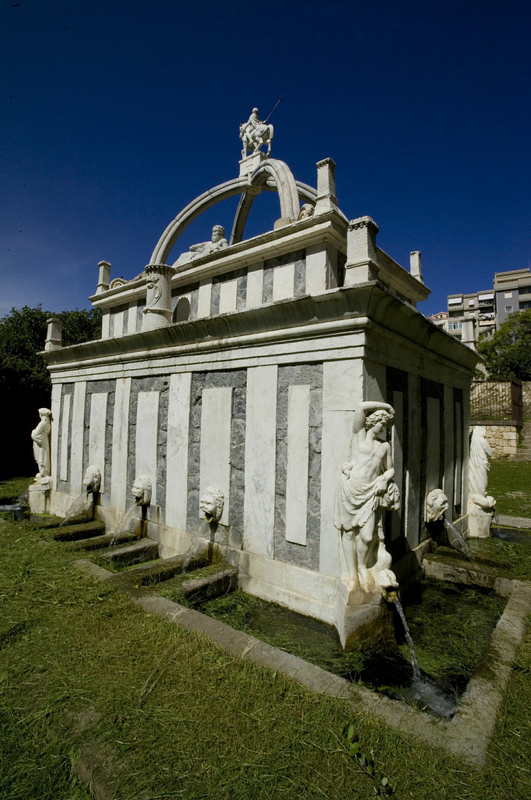 Fontana di Rosello and Piazza d'Italia are its symbols. 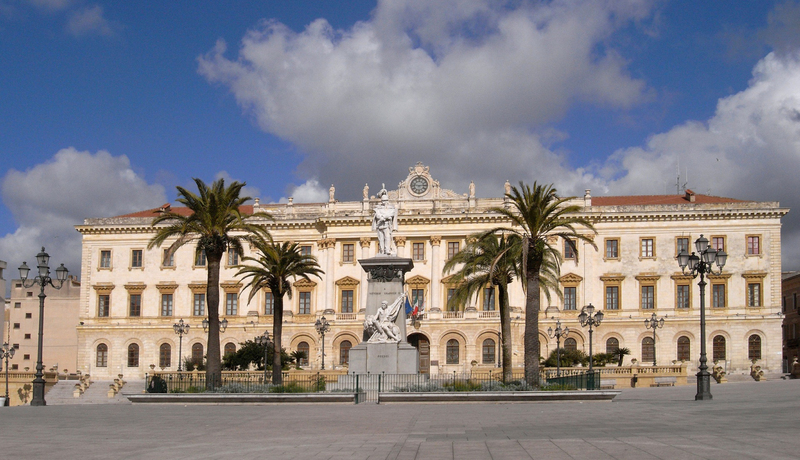 Founded in the Middle Ages, Sassari has a wealth of noble and ecclesiastical buildings of great value, protected by the surrounding fields and olive groves. 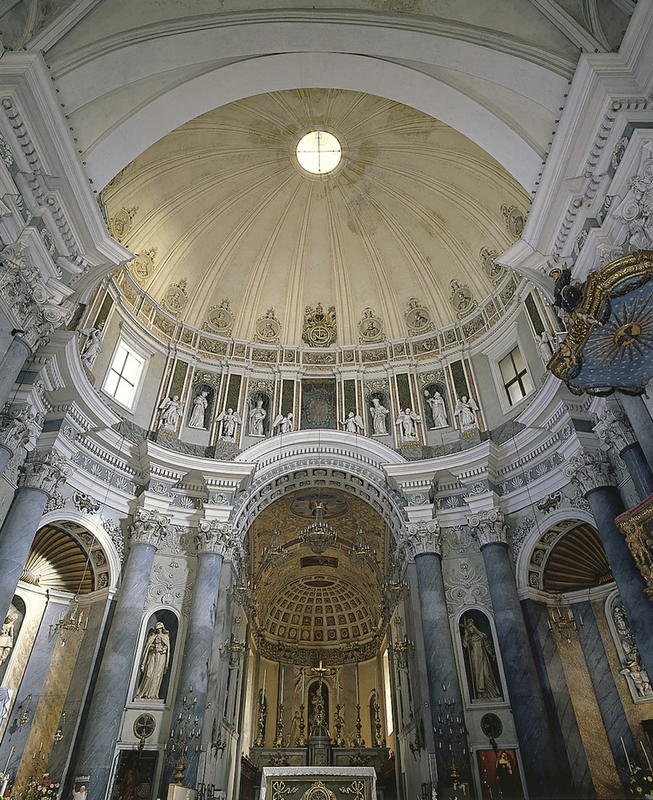 Buildings that stand out in the town centre include the cathedral of San Nicola di Bari and the churches of Santa Maria di Betlem and Sant'Apollinare, the most ancient church in the city. The Sanna Museum is a concentration of archaeology, while for those interested in nature, the Park of Monserrato is a green oasis on the outskirts of the town. 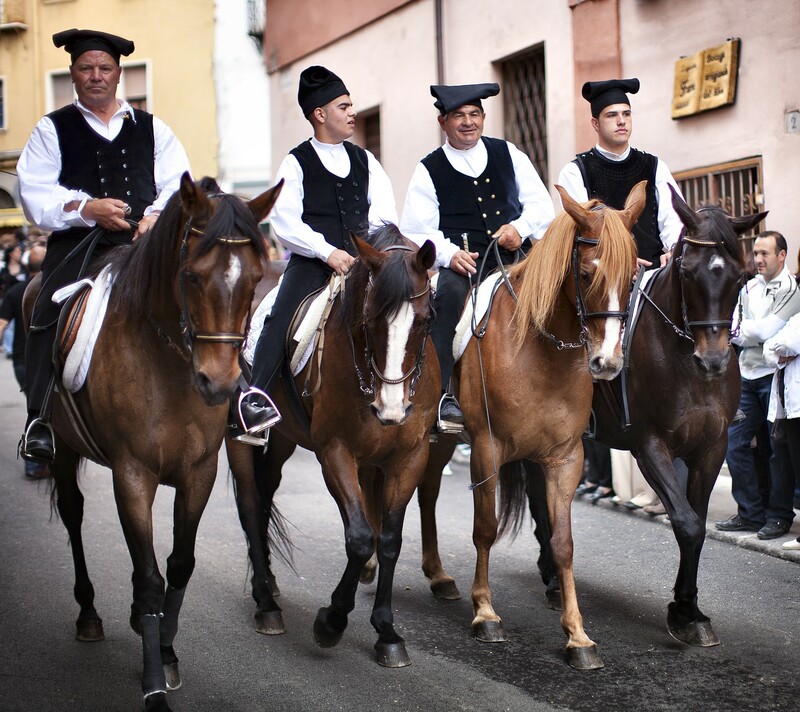 On the second to last Sunday in May, the Cavalcata Sarda takes place, in which a parade of traditional costumes passes before the eyes of thousands of visitors. 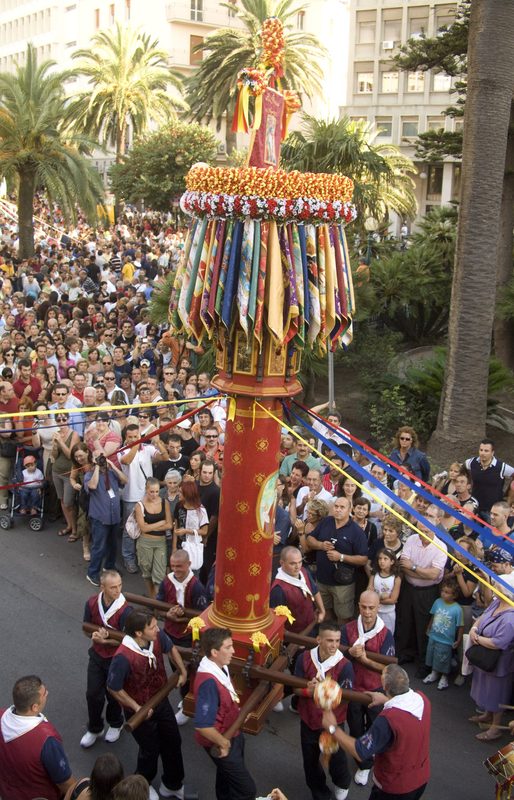 On the 15th August "Ferragosto" holiday, the most heartfelt festivity is celebrated, with the Discesa dei Candelieri, a procession of monumental wooden candles carried on shoulders along the streets, to renew the vows made to the Virgin Mary who, according to legend, saved the town from the plague. The rituals of the Holy Week are also very evocative. On the subject of tradition, there are also tasty local dishes: 'favata' (broad bean stew) and 'monzette', little snails cooked in batter. 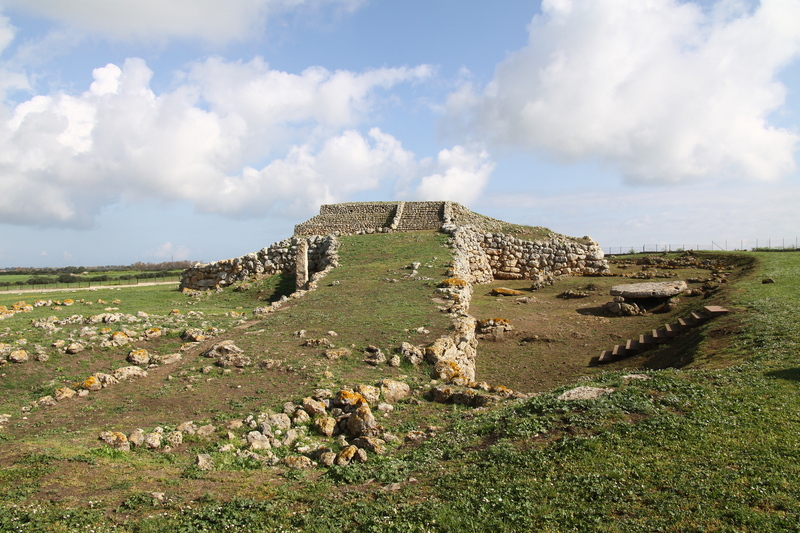 The most impressive evidence dating back to prehistoric times is the Nuragic complex of Monte d'Accoddi (2700 - 2400 BC), with a Megalithic altar that is unique in Sardinia for its shape and is reminiscent of the sanctuaries in Mesopotamia. Other sights in the area are the Domus de Janas, menhir and other Nuraghi. You will be captivated by the coast in this territory.The stretch of beach of Platamona, in the Gulf of Asinara, is historically ‘the beach of the people of Sassari’. On the western side, to the north of Capo Caccia,you will find brightly coloured gems: Porto Ferro, with its fine sand, and Porto Palmas, with its smooth white little pebbles. Going back towards the north, there is Argentiera, an evocative symbol of mining archaeology, once in vogue and now a ghost town of ruins.